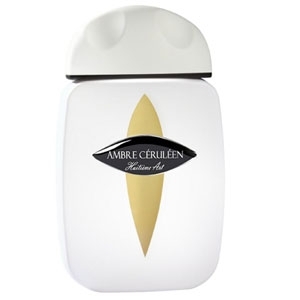 "Ambre Céruléen opens with a note of lemon-verbena essence. 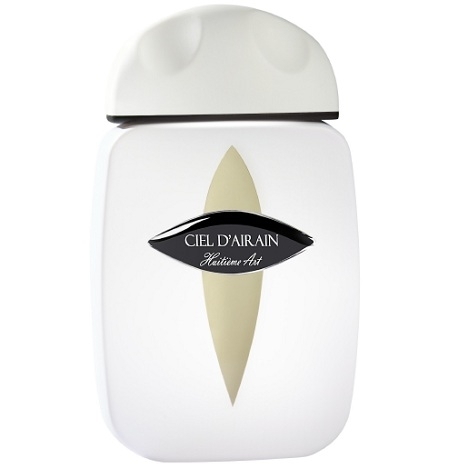 Then sandalwood, a suede accord and..."
"Ciel d’Airain (“Molten Sky”) starts with a blend of pear and pear leaf. 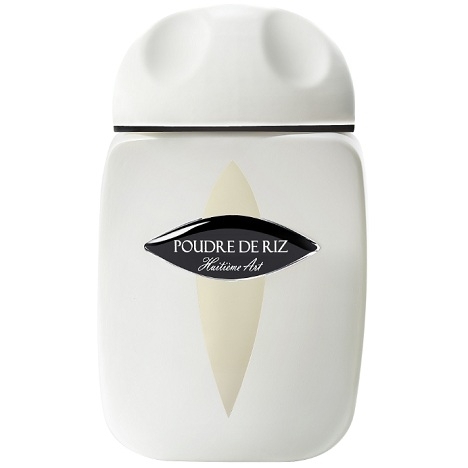 Then the heart..."
"Poudre de Riz is a soft, lush scent with a slightly fruity effect. There are flowers: rose and..."
"Vohina opens with a fruity-floral note of peach-tree blossom, before easing into a..."